Complicated industry jargon keeping you from confidently picking a business phone solution? 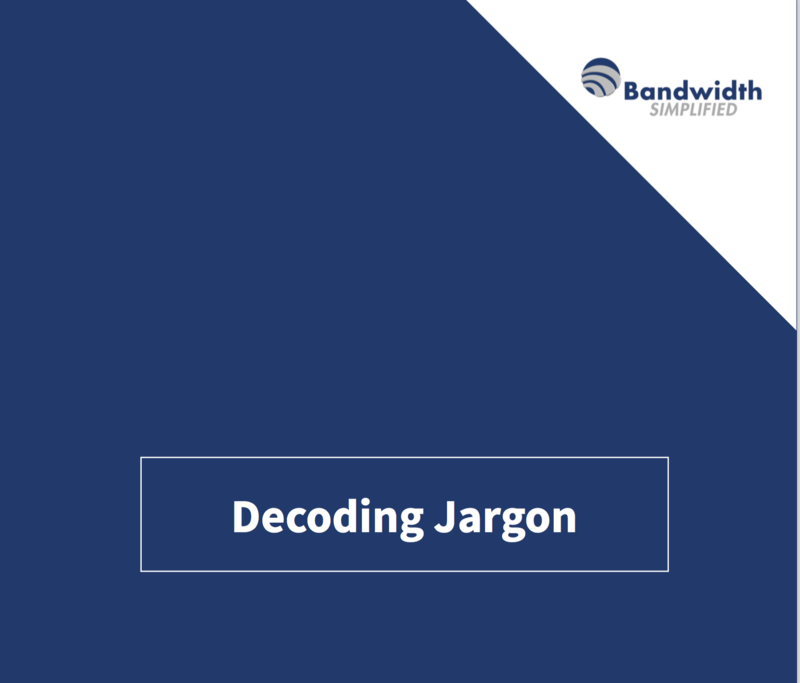 To help with the process, we’ve pooled together terms and definitions from different sources across the internet into a single telecom glossary for you and your employees to reference. Never be confused by telecom lingo again. Fill out the form to download our telecom glossary today!